Unwelcomed under-eye bags can result from alcohol and caffeine consumption, lack of sleep, stress, excess salt, or dehydration—all leading to fluid retention (aka periorbital puffiness). Yes, your hard-partying ways are all in good fun until you’re explaining those bags to your boss the next morning. But don’t pass on the holiday punch just yet, BioRepublic has launched a new under eye treatment with the technology to repair late night damage, while simultaneously fighting signs of stress and aging. The best part? No rinse required – after removing the patches, simply massage the rest into your skin. So, no need to stress—enjoy that extra glass of champs and stay for one more dance, because the Lost Baggage Under Eye Emergency Repair Mask will help you ditch the bags tomorrow. No. 8 Deep Hydration Mask ($75 for a pack of 4 Masks) – Contains patented Artificial Moisturizing Factor (AMF) that supports the skin’s ability to retain moisture for up to 120 hours. No. 8 Reviving Eye Mask ($45 for a pack of 4 Masks) – Delivers hydration and Retinol 8 to stimulate the skin’s own production of collagen, which makes the skin appear younger, fresher and more translucent. No. 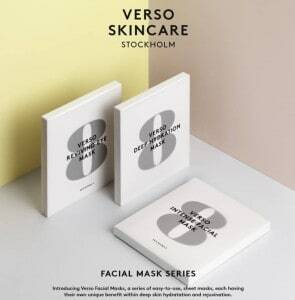 8 Intense Facial Mask ($75 for a pack of 4 Masks) – Delivers hydration and reverses signs of aging. Retinol 8, together with Grapefruit extract, Centella Asiatica, Ceramide-3 and Canola Oil will treat your skin, making it appear softer, firmer and younger looking; and provide up to 30 hours of moisturization. The HydraGel masks mold tightly and comfortably to the skin, and will allow Retinol 8 and the other active ingredients to penetrate the skin more deeply, and provide increased hydration to the skin, ensuring that the active ingredients are performing at their peak. Launching in March 2016 at Barneys and Sephora.com. jane iredale’s BeautyPrep™ Face Cleanser, Toner and Moisturizer. This trio of high-performance skin care is the first specifically designed to optimize the wear and longevity of mineral makeup. Each prepares, protects and pumps skin full of hydration so makeup goes on smoother and lasts longer. Like all jane iredale products, this trio uses only pure, clean ingredients that improve the health of the skin. The cleanser and toner are both awarded ECOCERT Natural and Organic Cosmetics certification. BeautyPrep™ Face Cleanser, $28: No-rinse cleansing micellar water and all-over makeup remover with dual Cucumber Extracts in liposome form. BeautyPrep™ Face Toner, $33: Contains organic Lemon Grass, Apple, Pear, Carrot and Coconut Water to balance pH and restore the surface of the skin. This unique treatment not only preserves skin, but regulates skin’s ability to function properly. A rare apple extract protects against oxidative stress and conserves skin as it ages, helping it retain its natural vitality and radiance. Hyaluronic acid instantly plumps, binding moisture to your skin for a smoothed, supple complexion. This nutrient-intensive moisturizer contains a clinically-studied, proprietary apple stem cell complex designed to actively combat the signs of aging skin, helping to minimize the appearance of fine lines and wrinkles, as well as special apple seed and peel extracts. It also contains high concentrations of argan oil–a rare plant extract from Morocco rich in vitamins, minerals, lipids, antioxidants and more. Amarte, an award-winning Korean luxury skincare brand, recently launched their Overnight Express Therapy—a multifunctional sleep mask that boosts skin’s brightness and clarity. Propolis: Contains antioxidant, anti-inflammatory, and antibacterial properties to help heal blemishes and skin irritations, including acne and eczema. 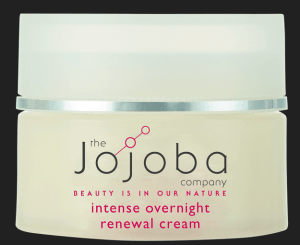 Intense smoothing, moisturizing, and oil-controlling properties renew and soften skin overnight. Nano-encapsulated retinol: Deeply penetrates skin, allowing for improved absorption, efficacy, and tolerability. It also enhances skin’s natural radiance / tone while working to decrease skin damage associated with UV exposure. Bioactive peptides: Stimulates epidermal cell growth and reproduction overnight while speeding up the healing of wounds + reduce scarring. 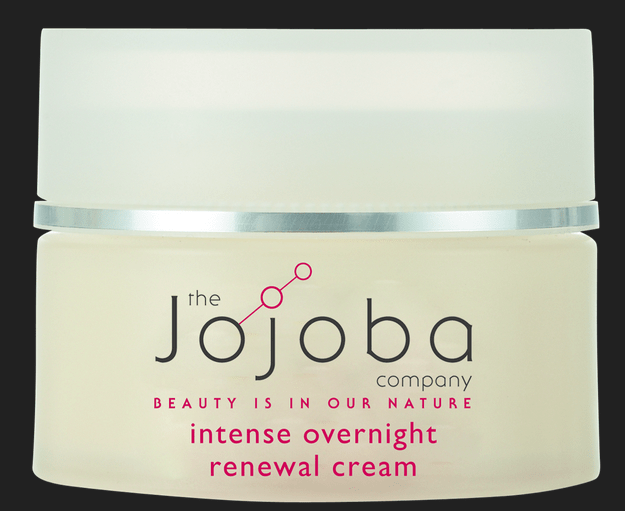 Apply at nighttime as the final step in your skincare routine and wake up to renewed, supple skin with true benefits! A gift guaranteed to leave your loved one feeling pampered, this attractive line of luxurious hand soap features essential oils, shea butter, and aloe so hands stay soft enough to hold. I think the Pomegranate Acai or French Lavender scents might be a great fit for Valentine’s Day! 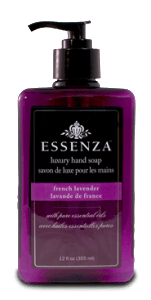 Affordably priced from $3.99-$4.99 each, Essenza Luxury Hand Soaps make a convenient last-minute gift as they can be found at Walgreens, Target and Bed Bath & Beyond locations nationwide, and on Drugstore.com. Classic Color Lipsticks: A perfect gift for the Beauty Lover, Bésame’s full spectrum of reds is formulated with the highest natural pigment content and enriched with squalene, vitamin C and aloe for a smooth, feather-proof finish…all day. Women can choose from 6 shades to tap into their inner Hollywood starlet and achieve the ultimate in bold lips. Available for $22 each at www.Sephora.com Also available in “Lipstick Matchbooks” for $6.00 each. A vintage twist on the classic fragrance gift, the Decades of Fragrance Collection Set is the fruit of 6 years of research and exploration to bring you the essence of a time gone by. This collection uses familiar ingredients from each period to create an impression of a decade of time. Each perfume extract is meticulously crafted from precious essential oils and natural vegan alcohol. Be transported to your favorite era with each of our intoxicating scents. Dabble in time with our Decades of Fragrance Set, elegantly packaged for a truly memorable gift. Set includes six 5ml glass roller ball vials each with a different fragrance. 1910, 1920, 1930, 1940, 1950 & 1960. 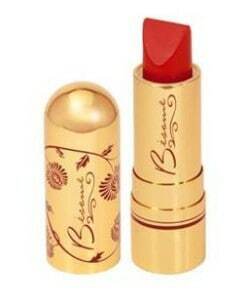 Available at www.BesameCosmetics.com Also available in full size bottles 1.7 fl. oz. for $68. Doux Amour, meaning “sweet love,” was developed while on a journey to Morocco. The scent: A rare blend of floral essences— ylang yang, Casablanca lily and Moroccan jasmine— wrapped in a sultry, sueded accord of patchouli, rare amber sandalwood, and laced with a sheer veil of vanilla. A perfume poem, sweet and gentle, yet sensual…redolent of warm Moroccan nights. An Arabian adventure from Casablanca to Marrakech inspired this sensual elixir, mixing the memories of souks, lush desert blooms, the smooth finish of Moroccan wine, and a heated midnight dance contest under the desert stars. Designed to deep cleanse, hydrate and polish, this special treatment harnesses nature’s finest exfoliants to deliver a radiant, revitalized look. Gently removes surface debris and reveals the smooth, fresh skin beneath, without the use of plastic microbeads that are not only abrasive, but also pollute the oceans and contaminate marine life. A restorative, luxurious cream with concentrated powerful natural active ingredients and jojoba to encourage skin renewal. Antioxidants including vitamin E, CoQ10, argan oil and green tea protect skin from the drying effects of the environment, while marine collagen, hyaluronic acid and vitamin A nourish, hydrate and plump skin, reducing the appearance of wrinkles. 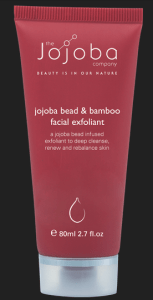 100% Natural Ultimate Jojoba Youth Potion from The Jojoba Company Australia – Ideal to use on the face and combines 100% natural Australian jojoba with antioxidants, vitamins, and essential fatty acid to help reduce the appearance of wrinkles, helps even skin tone and boosts the skin’s radiance. Love is in the air, Cupid is ready to take flight and it’s time for you to pick out something romantic for that special someone. 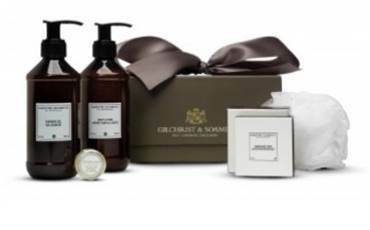 Instead of getting the one you love chocolates and flowers like you do every year, try something more luxurious with items from Gilchrist & Soames, a prestigious bath and body brand whose products offer the perfect way to say “I love you” this Valentine’s Day. Below are a few collections from G&S that are sure to make anyone feel loved. 8oz. Wake Up Rosemary Body Lotion 8oz. Wake Up Rosemary Bath Gel Two 1.5oz. 8oz. Sea Fennel Body Lotion 8oz. Sea Wrack Body Wash 1.5oz.